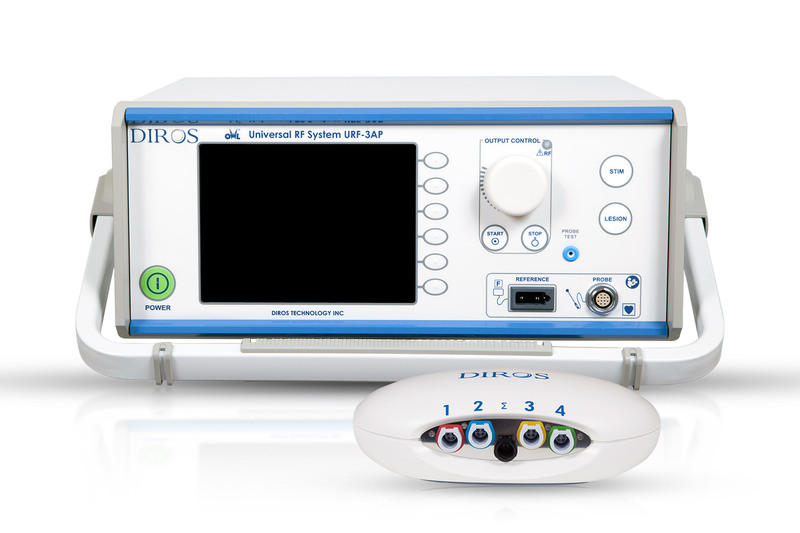 Diros Technology Inc.’s OWL® Universal Radiofrequency Lesion Generators are designed and manufactured with safety, accuracy, ease of use, and longevity in mind. 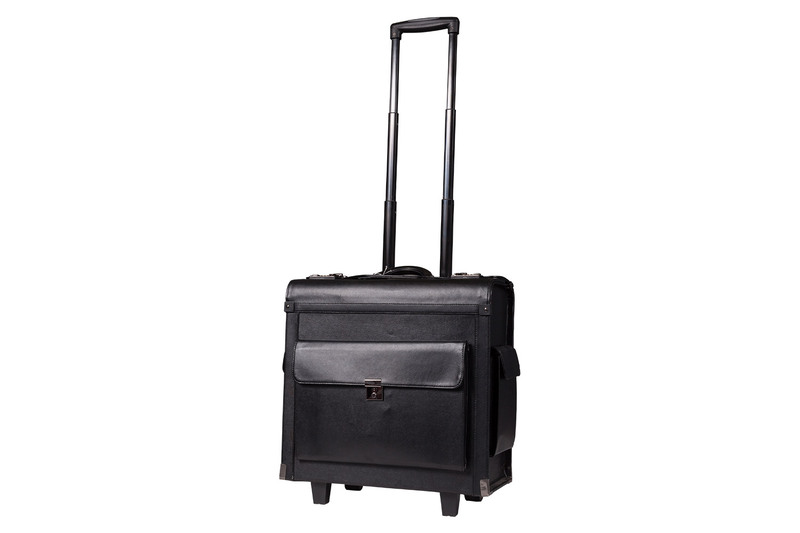 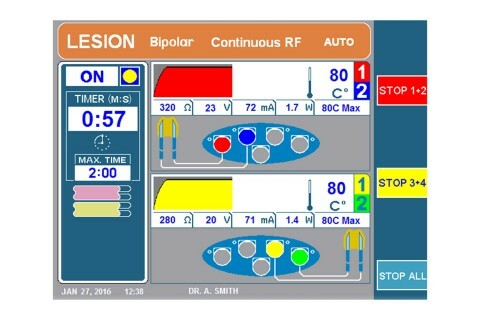 With a built in impedance monitor, nerve stimulator, and lesion generator, the user is able to safely and effectively deliver Continuous or Pulsed Radiofrequency in Monopolar, Bipolar, or QuadrapolarTM Modes. 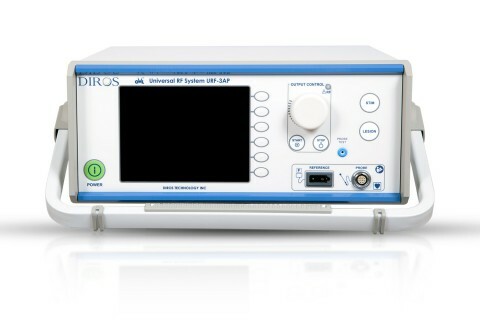 Impedance monitoring during all modes and for up to 4 channels simultaneously. 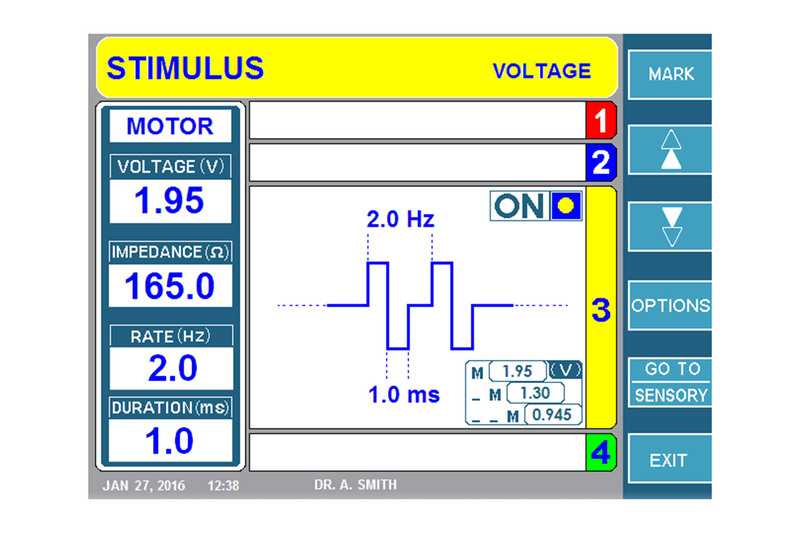 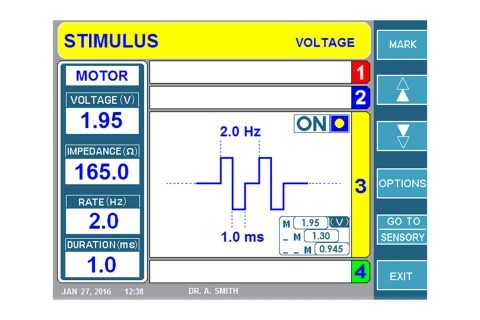 Stimulation: sensory and motor stimulation available in constant voltage or current modes. 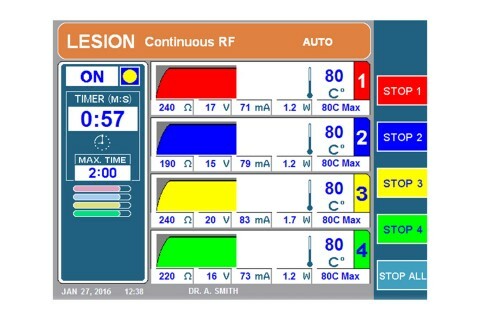 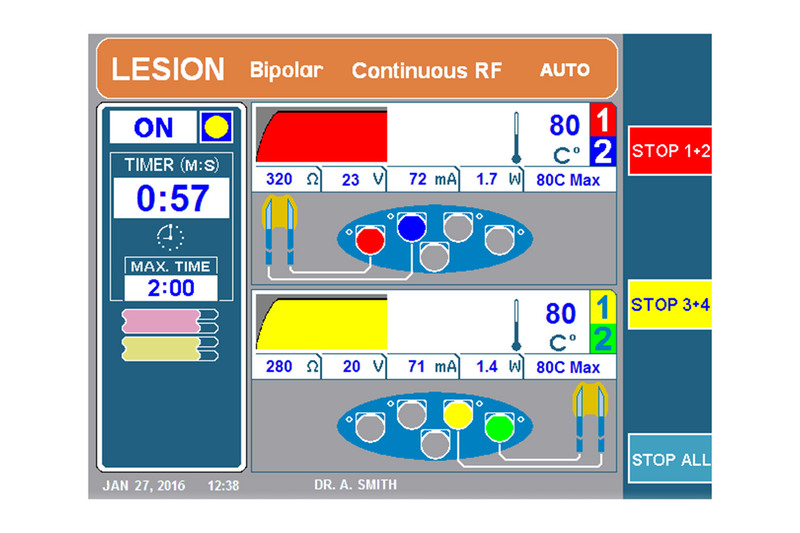 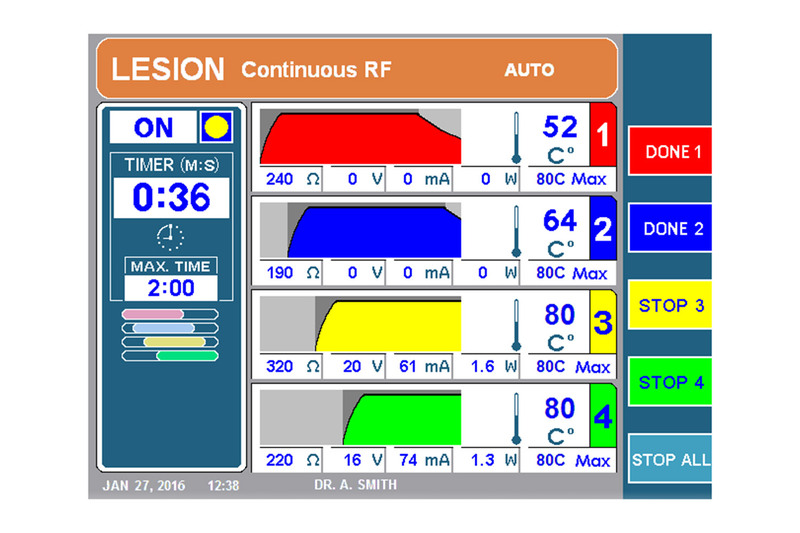 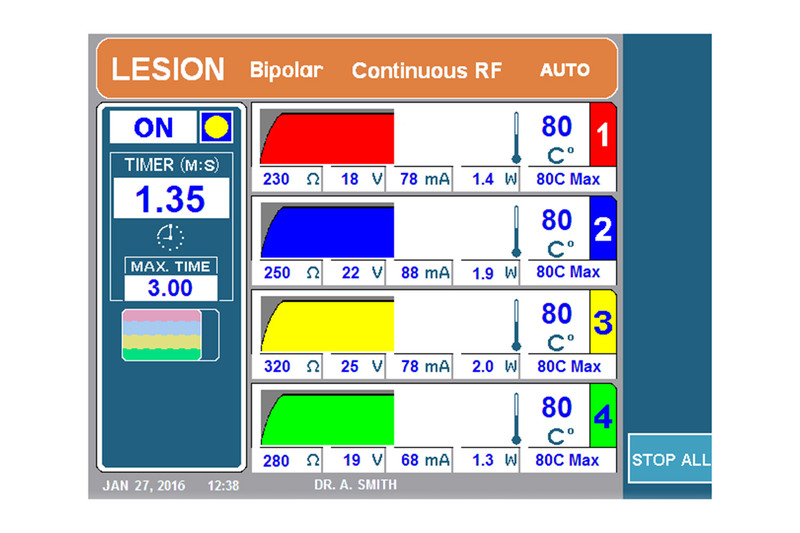 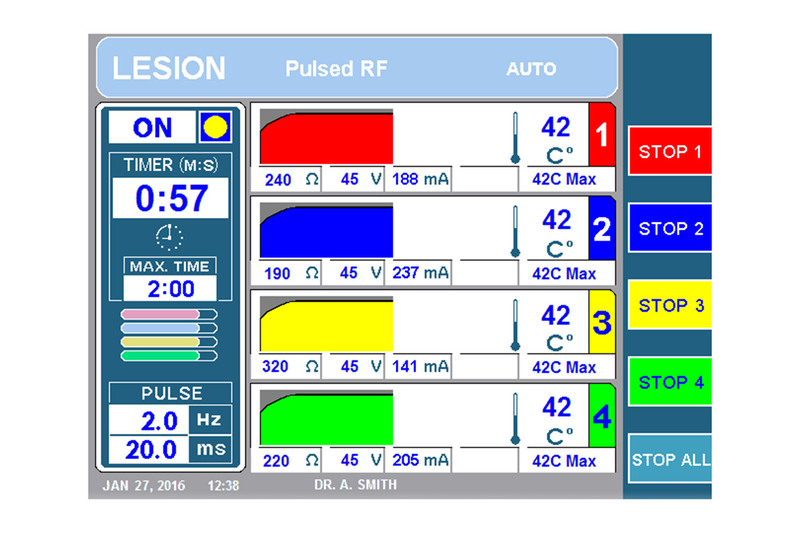 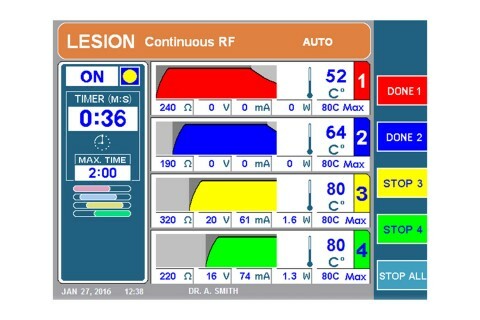 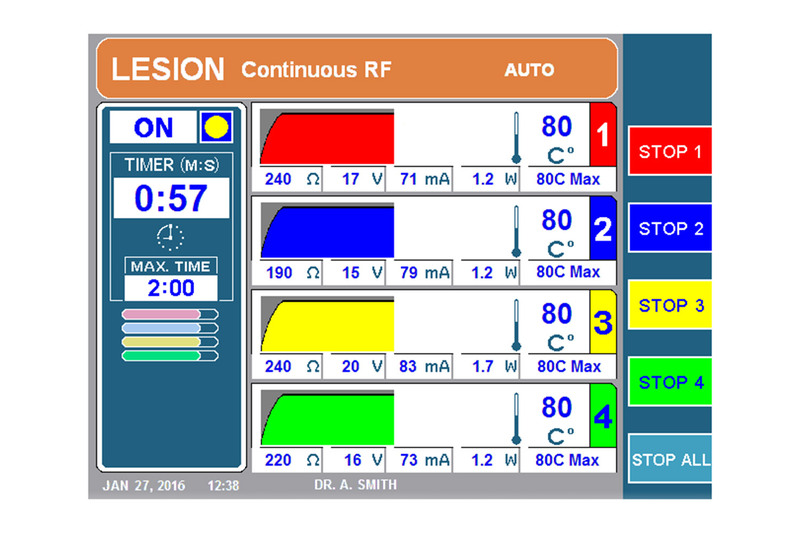 RF Lesion modes: Continuous or pulsed monopolar, bipolar, dual bipolar, or patent pending QuadrapolarTM. 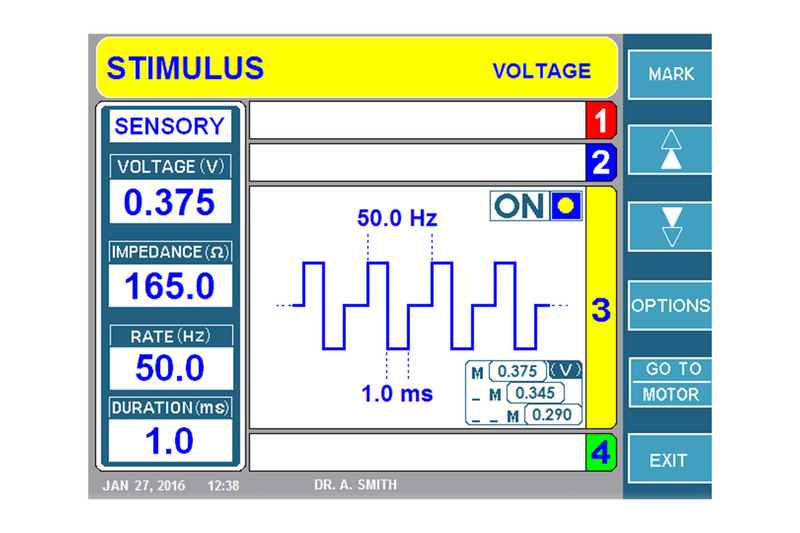 Automatically controlled RF output with simultaneous or staggered starts, or manual RF output control. 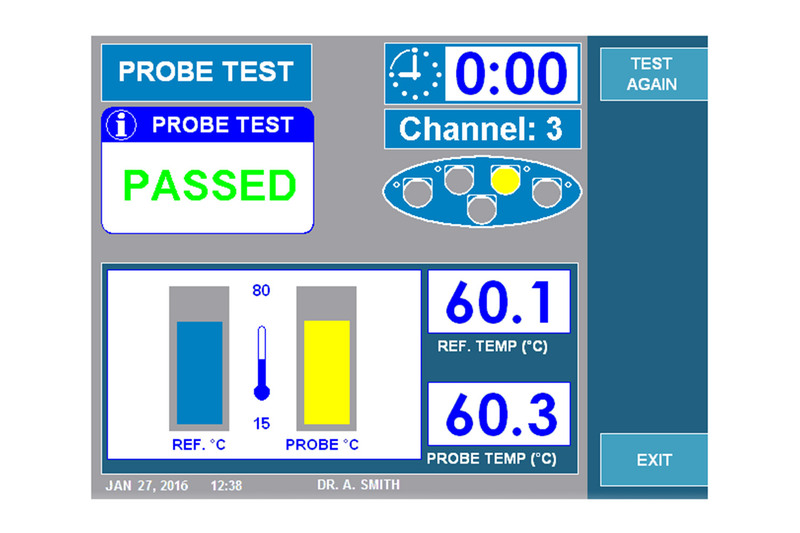 Integral RF Probe and Cable tester allows user to check cable and probe functionality, including electrical continuity, power delivery, and temperature accuracy. History Recorder with output to a USB flash drive allows the user to save the last 127 procedures performed. 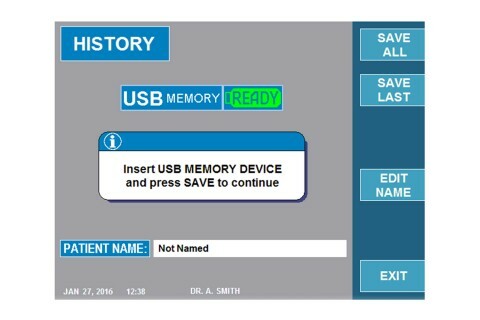 Customized user presets allow for up to five users to save and store display and procedure parameters as their default settings with optional password protection. 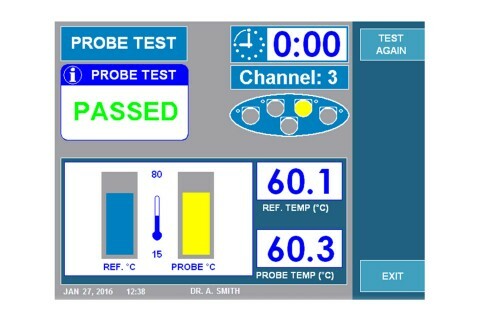 Language selection, over 17 languages to choose from such as: English, French, German, Greek, Hindi, Hungarian, Italian, Japanese, Korea, Portuguese, Russian, Spanish, Thai, Turkish, Chinese (Simplified and Traditional), Dutch.